Born and raised on a farm at the foot of Stellenbosch mountain, local man Stefan Petersen grew up in a close-knit family. It was therefore no surprise that his mom recommended he enrol at Bergzicht Training when he dropped out of high school. 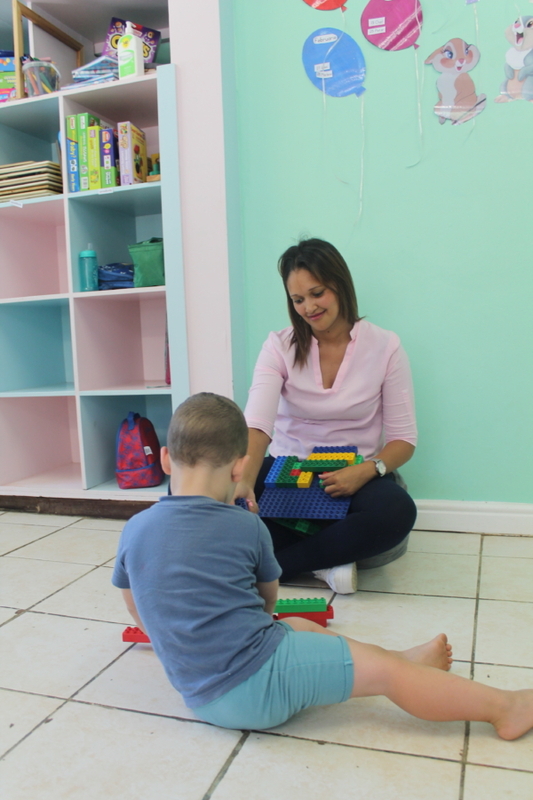 She had seen the positive influence the organisation had on her daughter, who is one of its alumni. 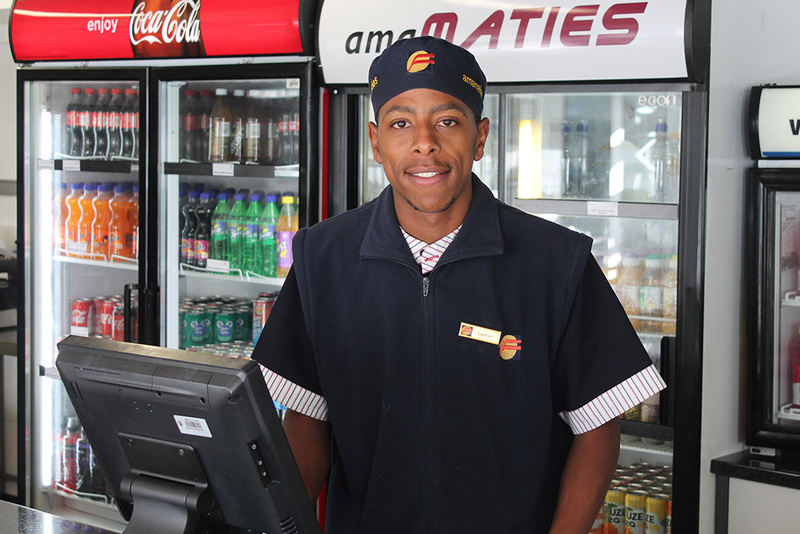 Today Petersen works as a cashier and barista in a Fedics-run kitchen at the AmaMaties Hub at Stellenbosch University. 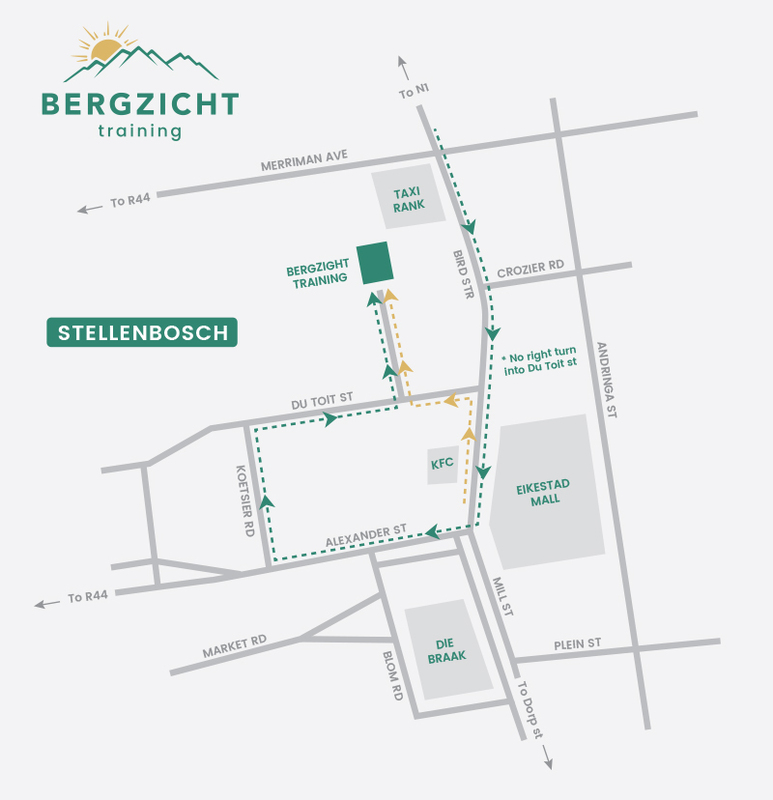 “My mom recommended Bergzicht to me after I dropped out of school, because I was just sitting at home doing nothing and walking around in the streets,” says Stefan as he admits with a cheeky smile that his decision to come to Bergzicht Training was not his own. In 2014 Stefan, who was 22 years old at the time, started studying at Bergzicht Training. A year later he enrolled for the City and Guilds’ Professional Cooking and Food and Beverage Service Programme, which is presented in collaboration with The Private Hotel School (PHS). When talking about the two and a half months he studied at Bergzicht Training, he recounts what he enjoyed the most, like being taught how to do laundry by Miss Kathy. 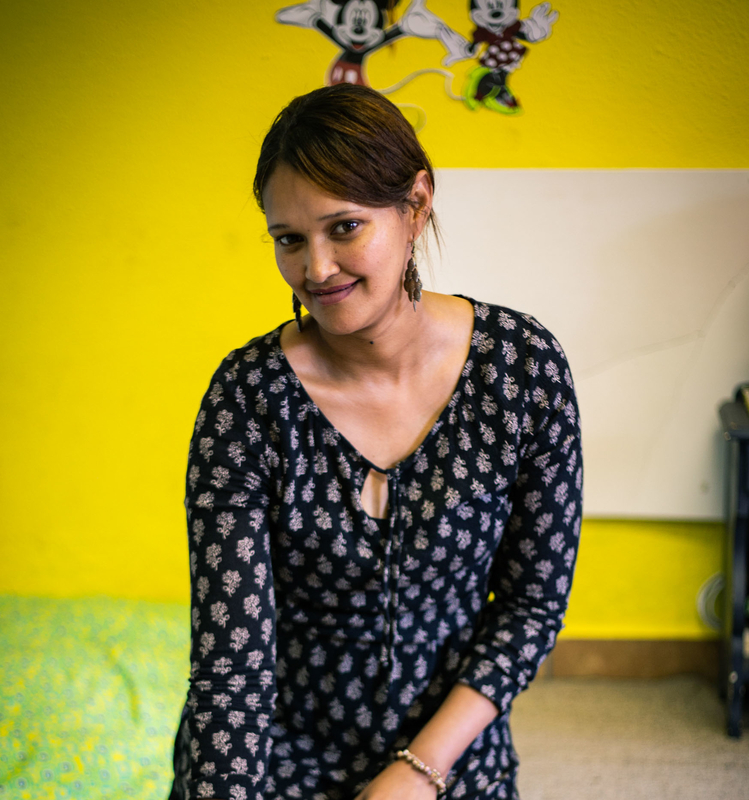 “I always hated doing laundry but after her class I just wanted to do my own laundry. I now know how to iron and pack my own clothes,” says Stefan. His time at the NGO, he adds, was “fabulous” and allowed him to meet new people who changed his life. “I didn’t think that such a small group of people could have such an effect on me, I actually didn’t want to leave. I wanted to learn more”. After completing the theory and practical training portion of the programme at PHS, he completed his work-integrated learning opportunity at Fedics, where he is now employed. 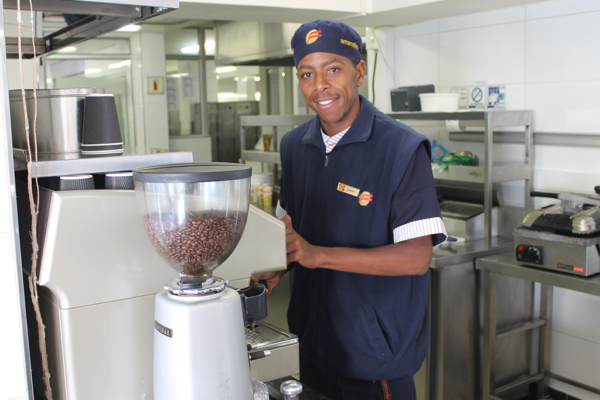 Today Stefan is a cashier and a barista, a skill that he learnt at PHS.